This exhibition will celebrate the creative ingenuity of Polynesian artists who drew from the natural world to give material expression to their understanding of the divine. 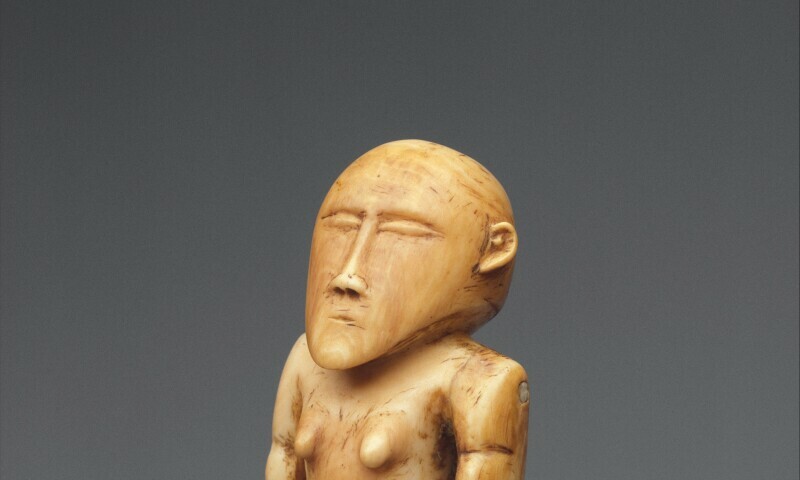 Drawn from American collections and The Met's own holdings, the exhibition will showcase some thirty works—figural sculpture, painted barkcloth, rare featherwork, and more—dating from the late eighteenth to the nineteenth century. The presentation will offer visitors an opportunity to understand a core principle of Pacific art: the divine is not abstract but very much alive in nature. Atea is a Polynesian cosmological term that refers to the moment when it was believed that light first sparked forth after many eons of thick, engulfing darkness, resulting in the birth of the first generation of gods. Across Polynesia, ritual artifacts were created for the powerful chiefs who descended from these gods and who, as political and religious leaders, were imbued with the spiritual essence (mana) of their forbears. Prestige items such as feather cloaks and headdresses reinforced their status and reputation and asserted genealogical connections with their divine ancestors. These spectacular works illustrate the vitality of the natural world and highlight the ways in which Polynesian elites strategically channeled its material potency to enhance their own spiritual efficacy.